Sabrina has been with the Canterbury team for almost four years. She is our contact lens technician, in charge of all orders and also does first time wearer trainings. She can also help you select the perfect eyeglasses frame to express your style. 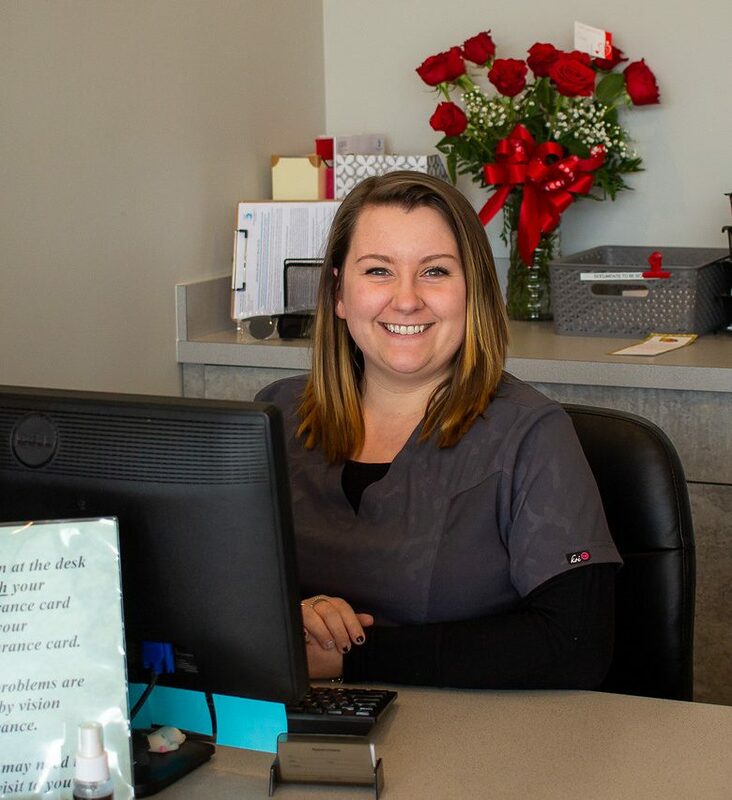 Sabrina also assists looking up all your insurance benefits to be ready for you when your appointment time comes. Growing up locally, Sabrina graduated from Clinton High School. When she is not working, you can find Sabrina spending time with her children and her husband.